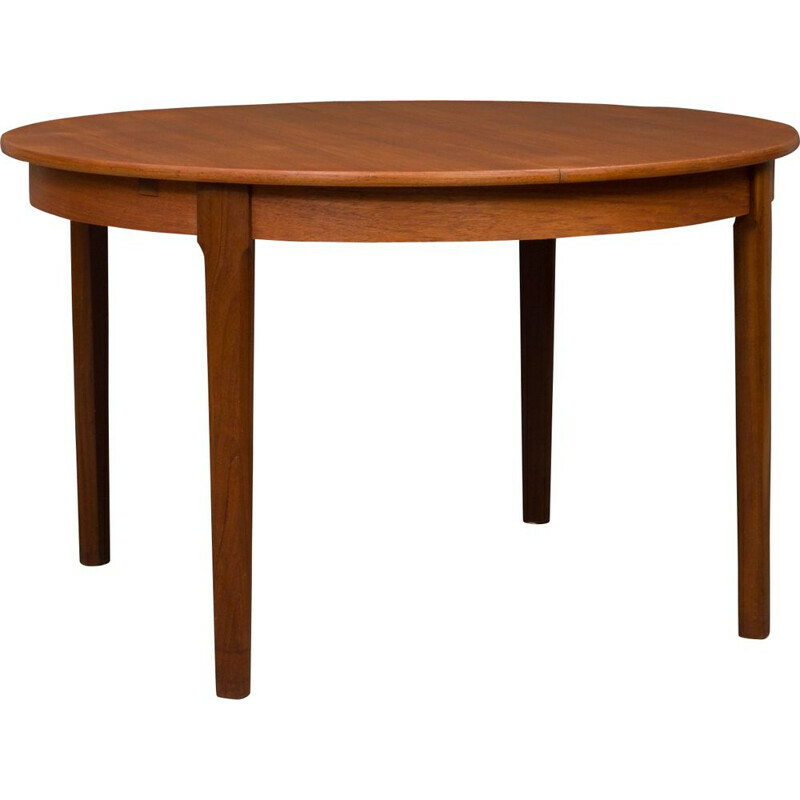 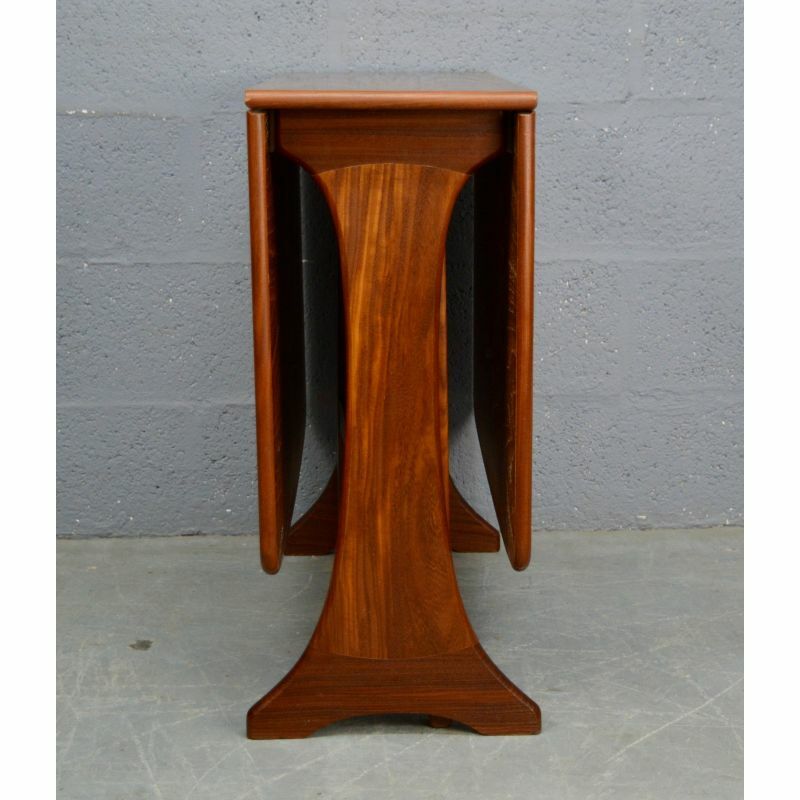 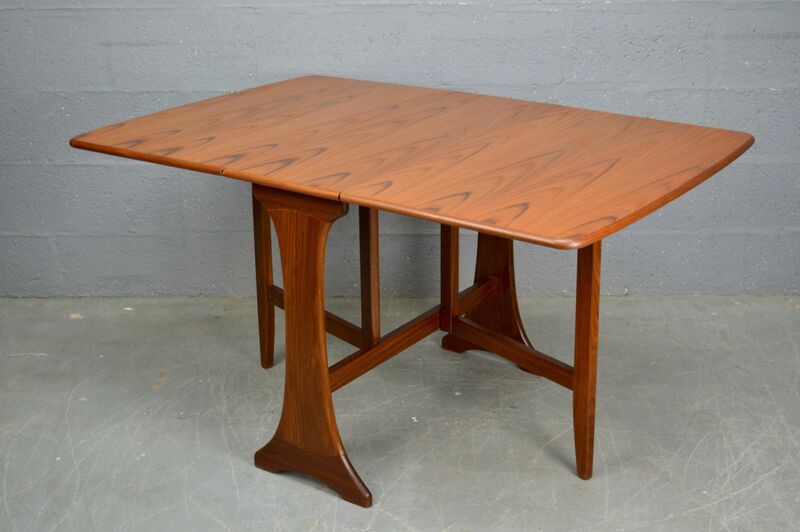 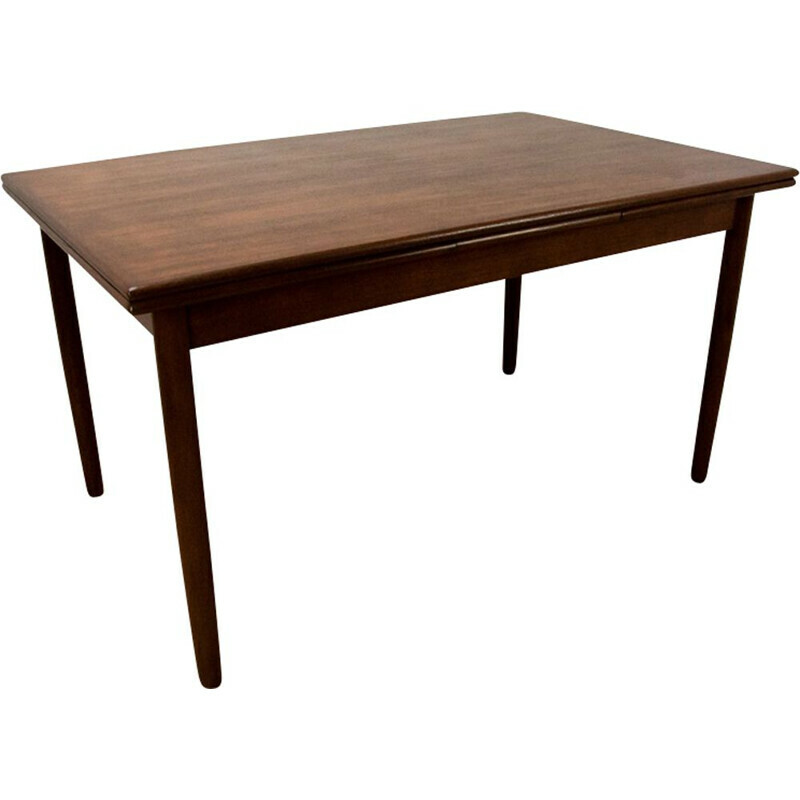 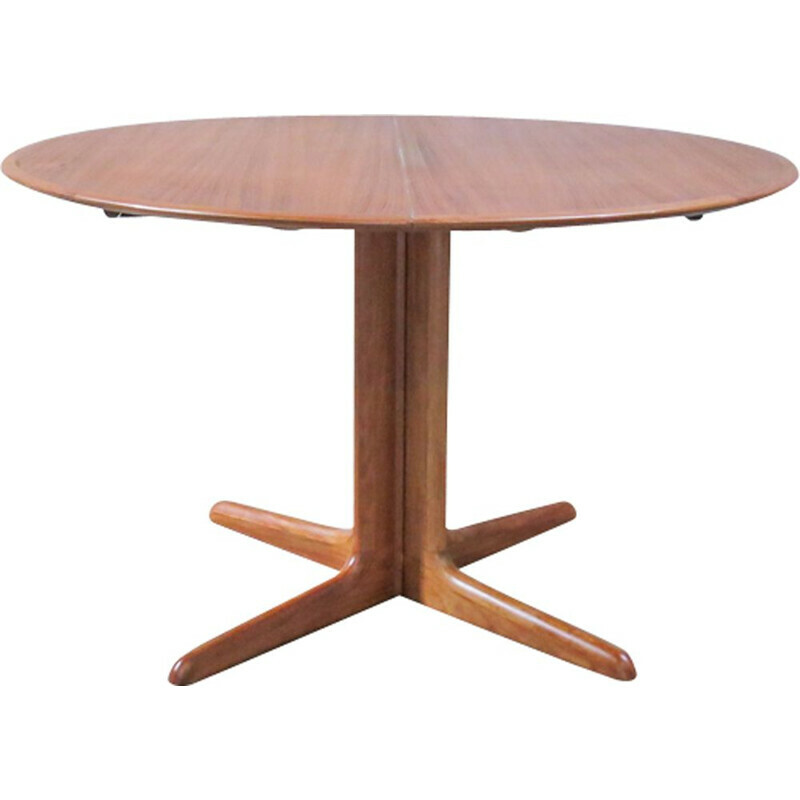 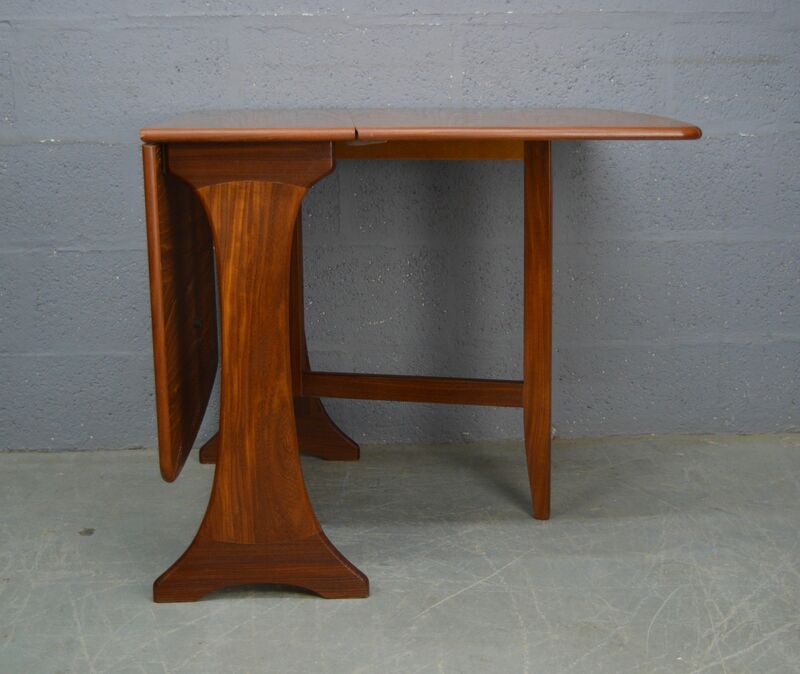 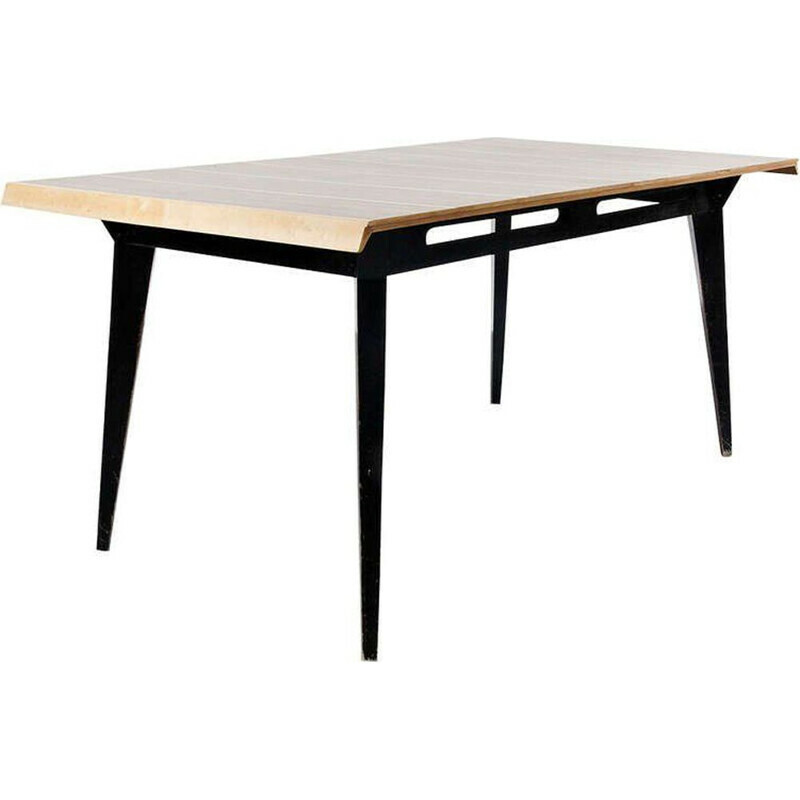 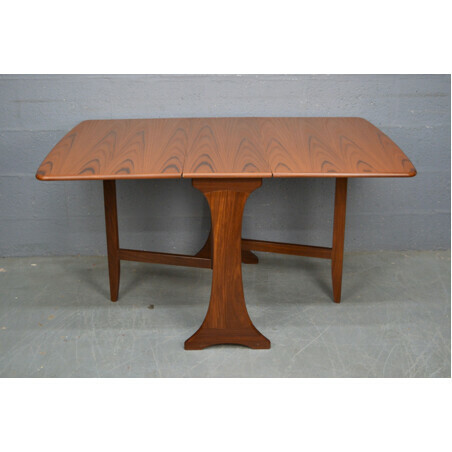 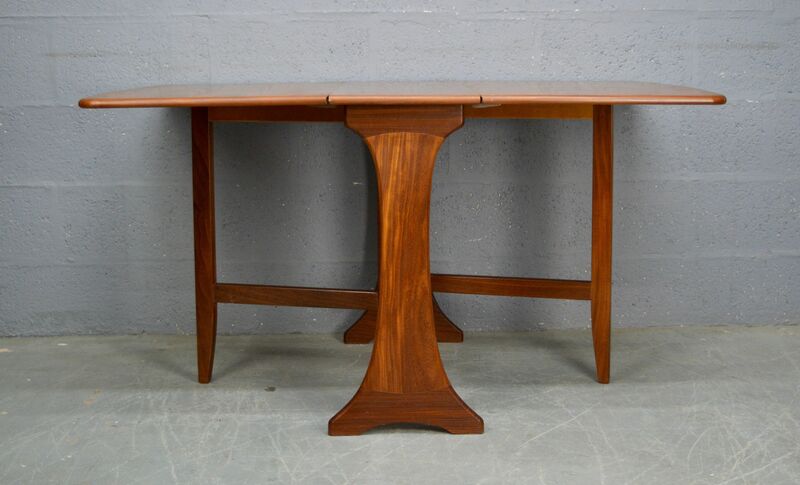 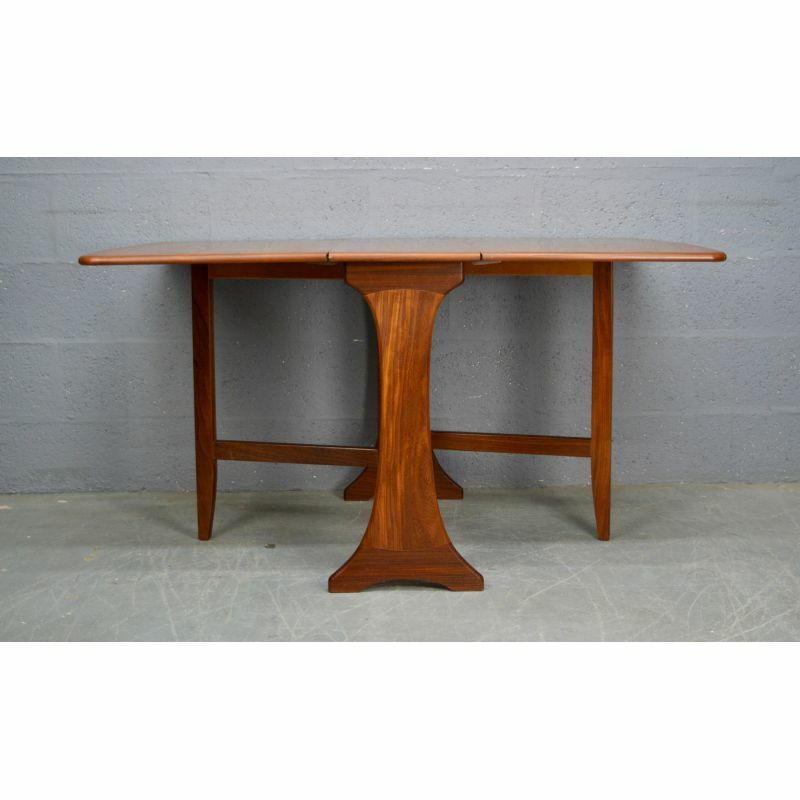 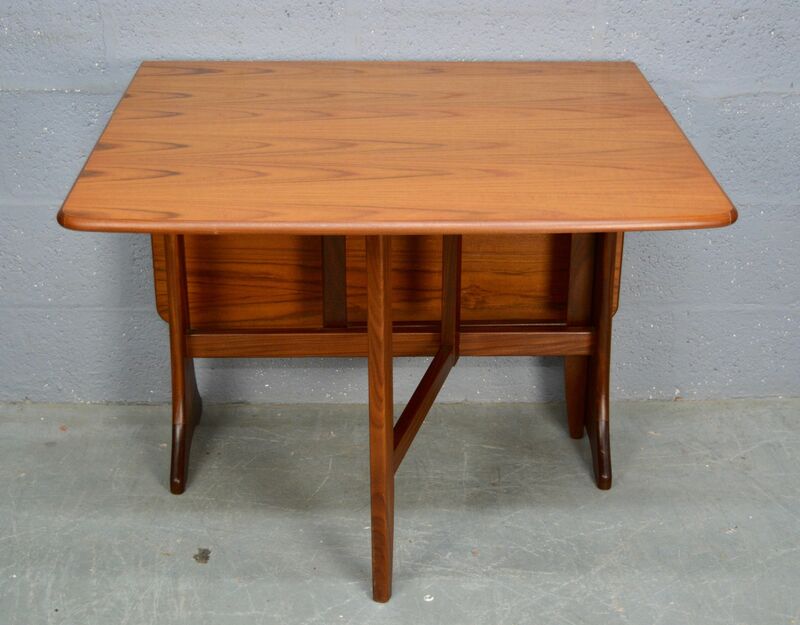 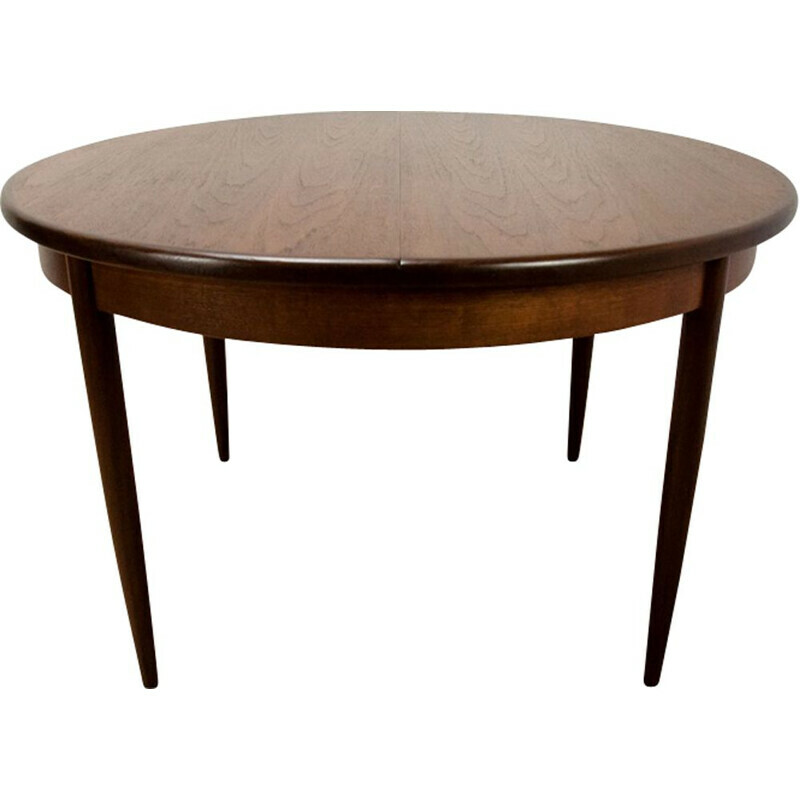 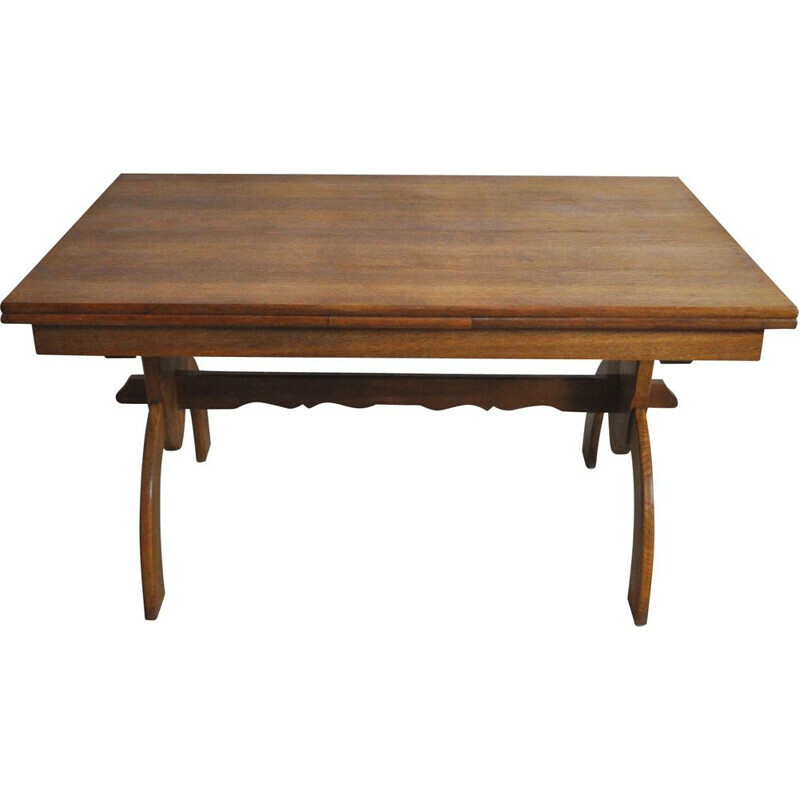 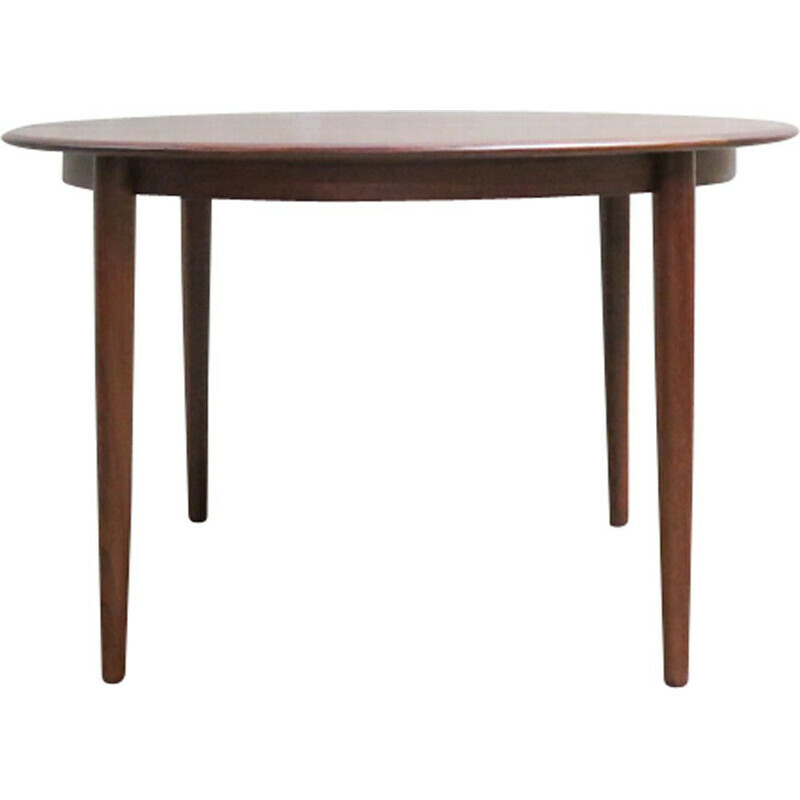 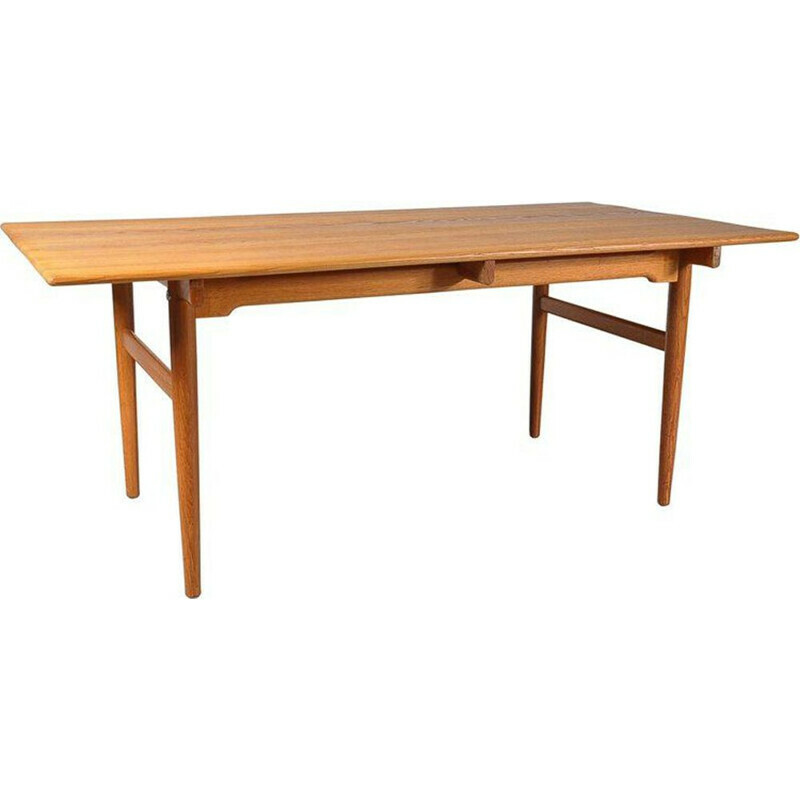 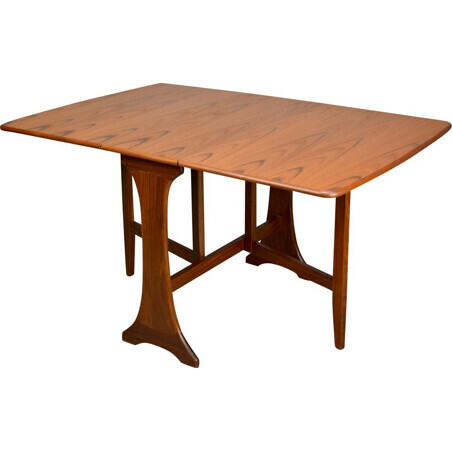 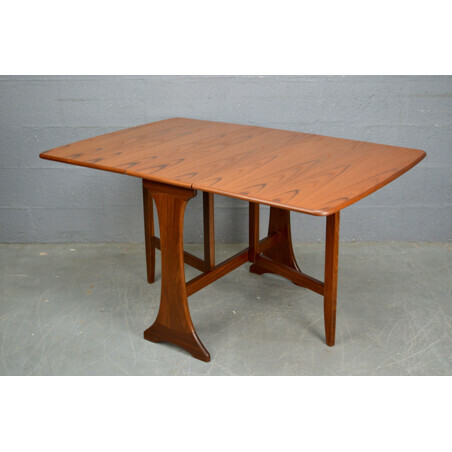 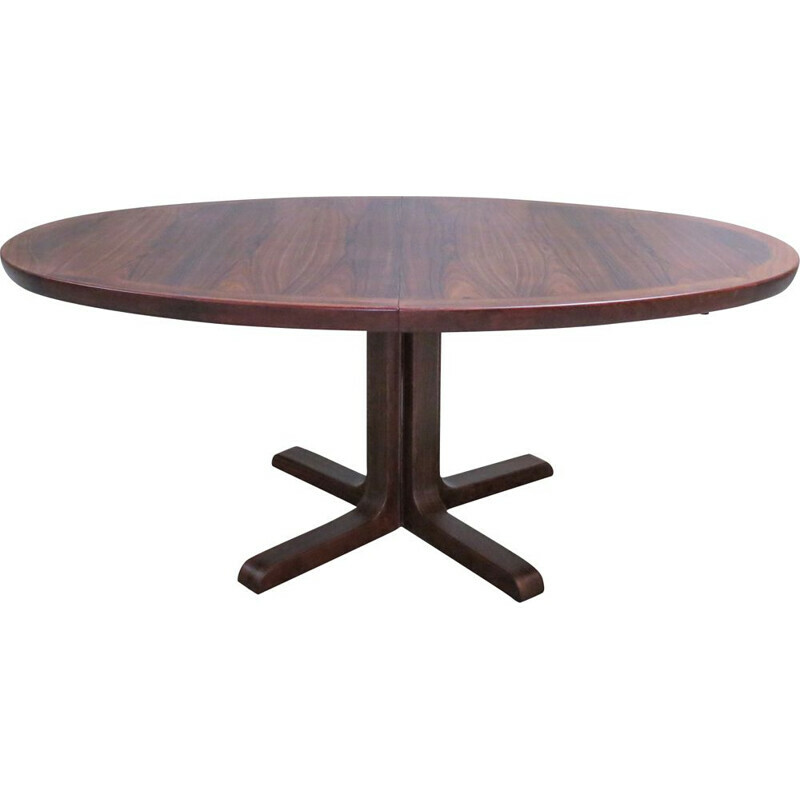 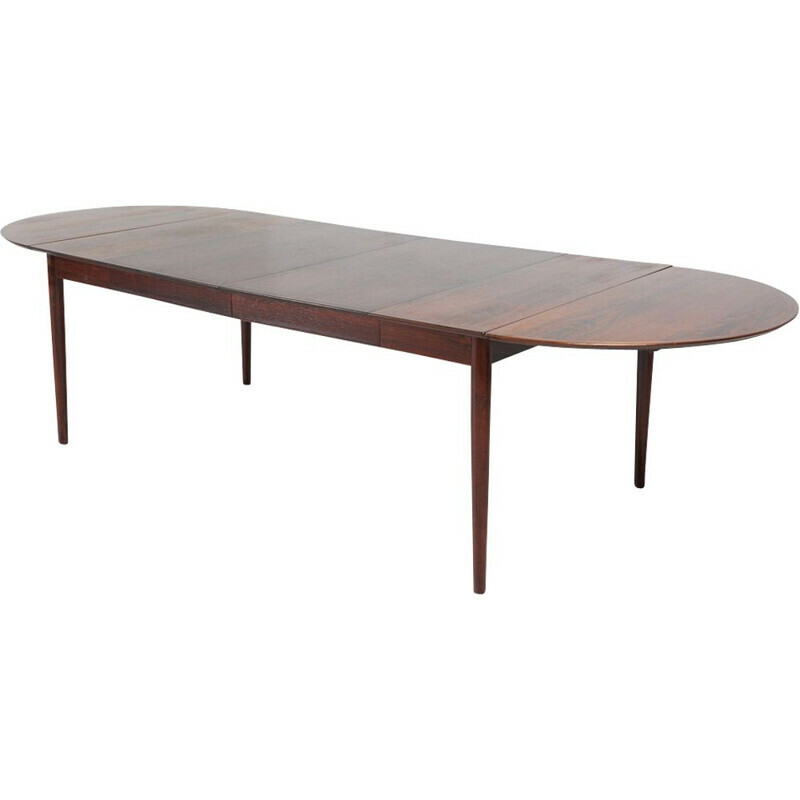 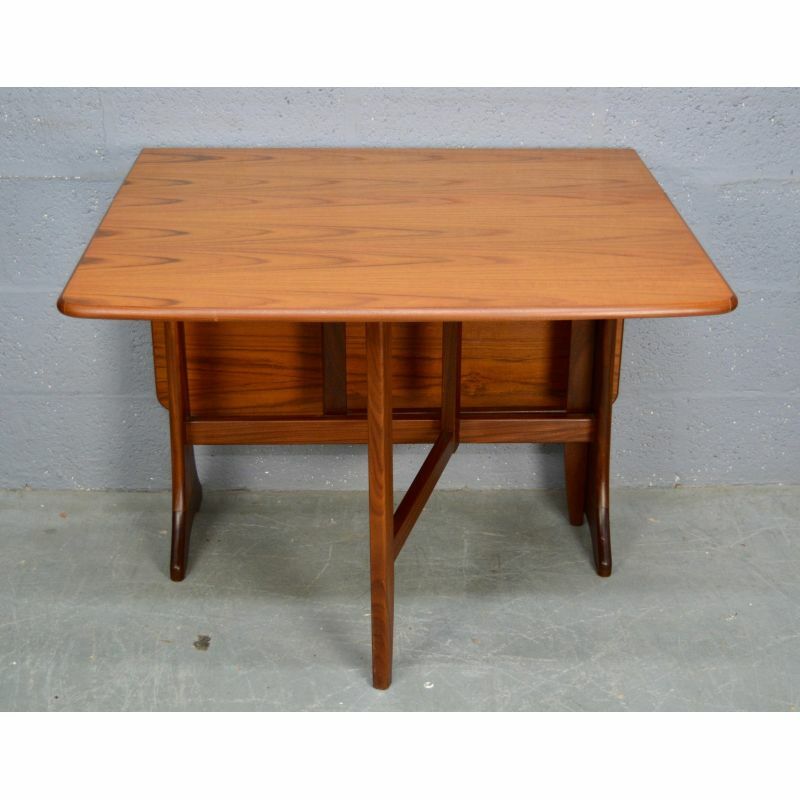 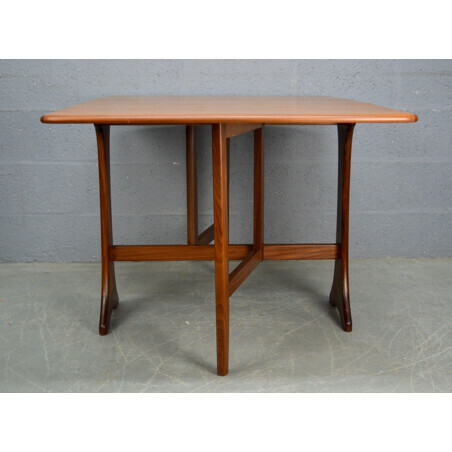 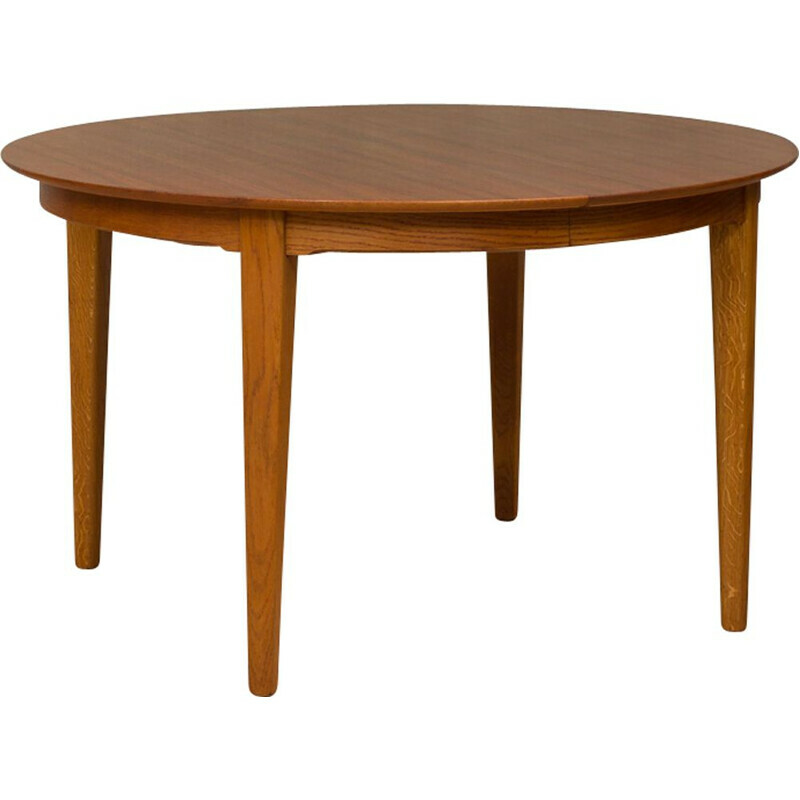 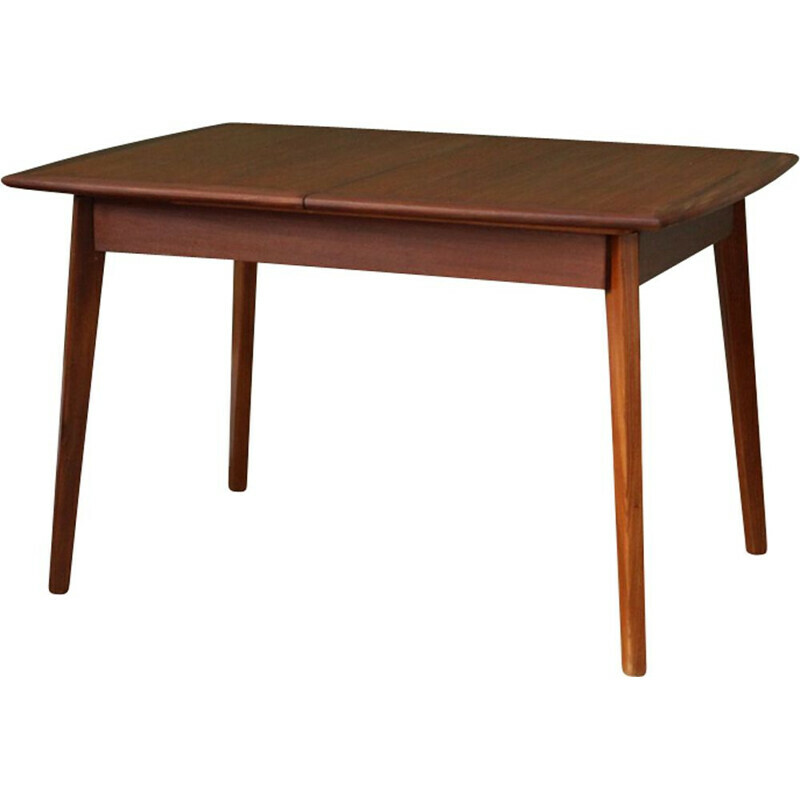 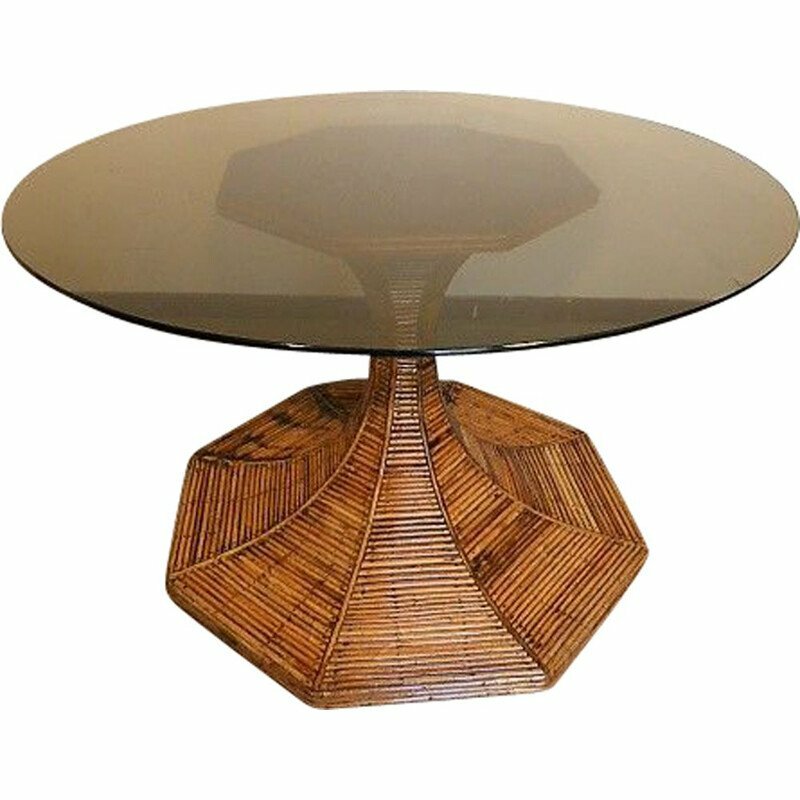 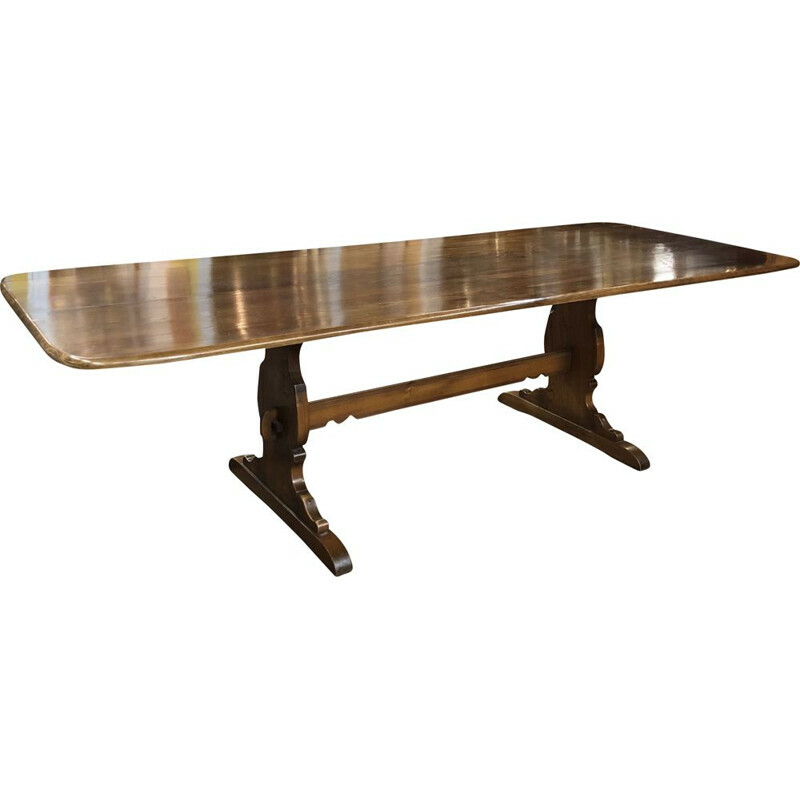 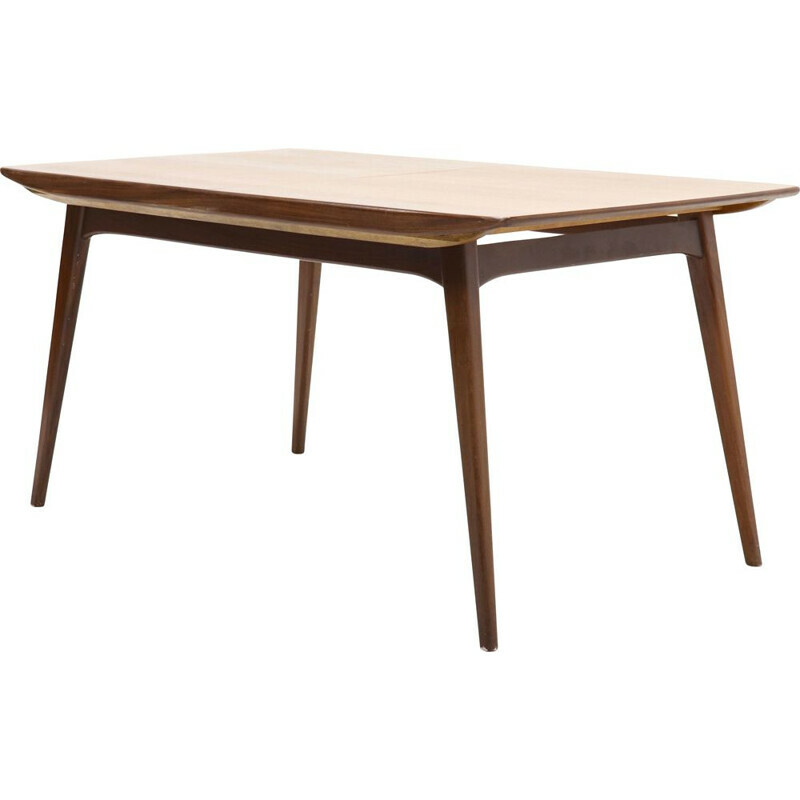 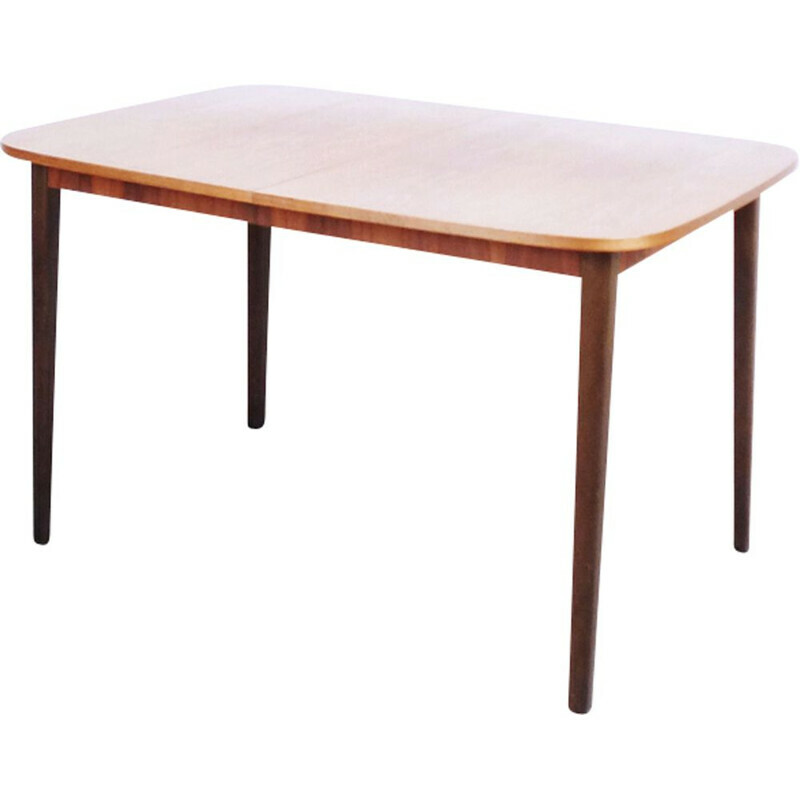 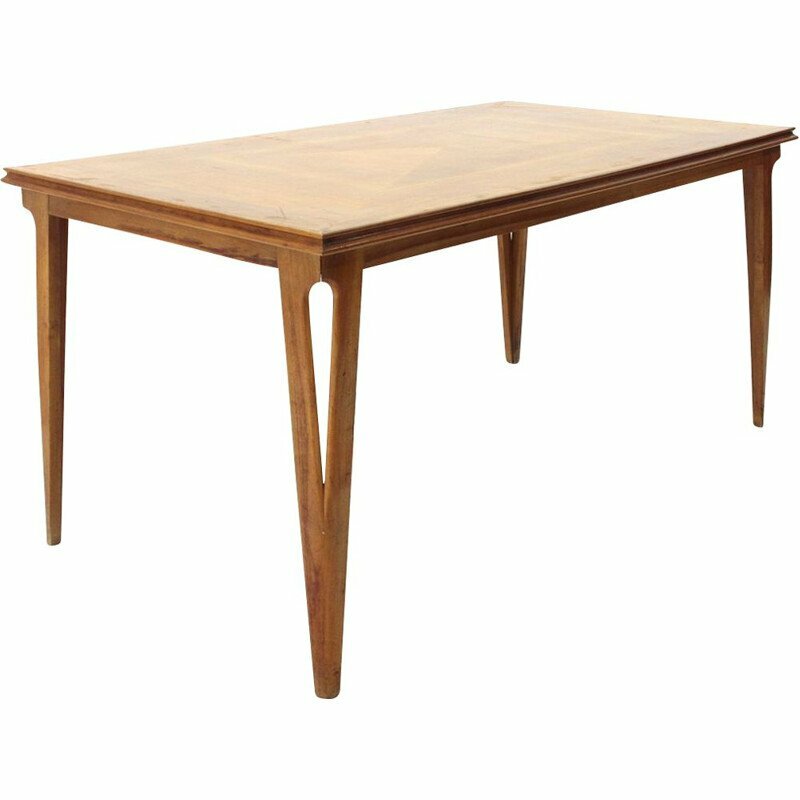 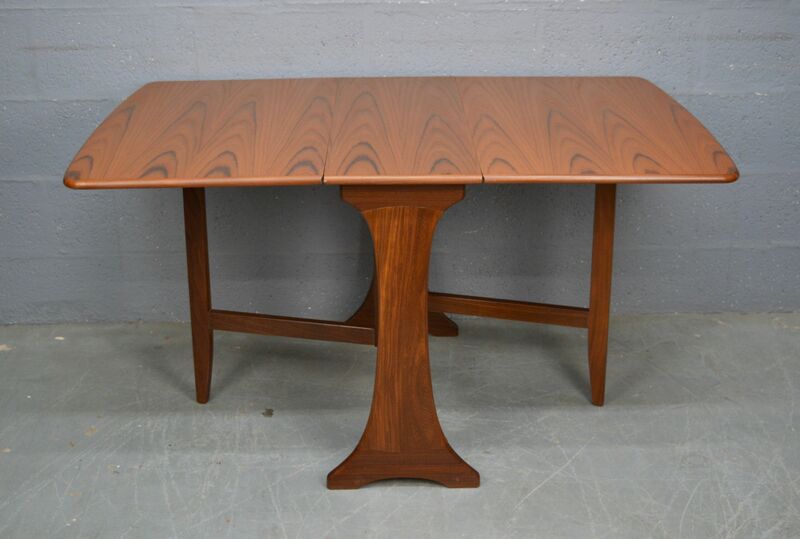 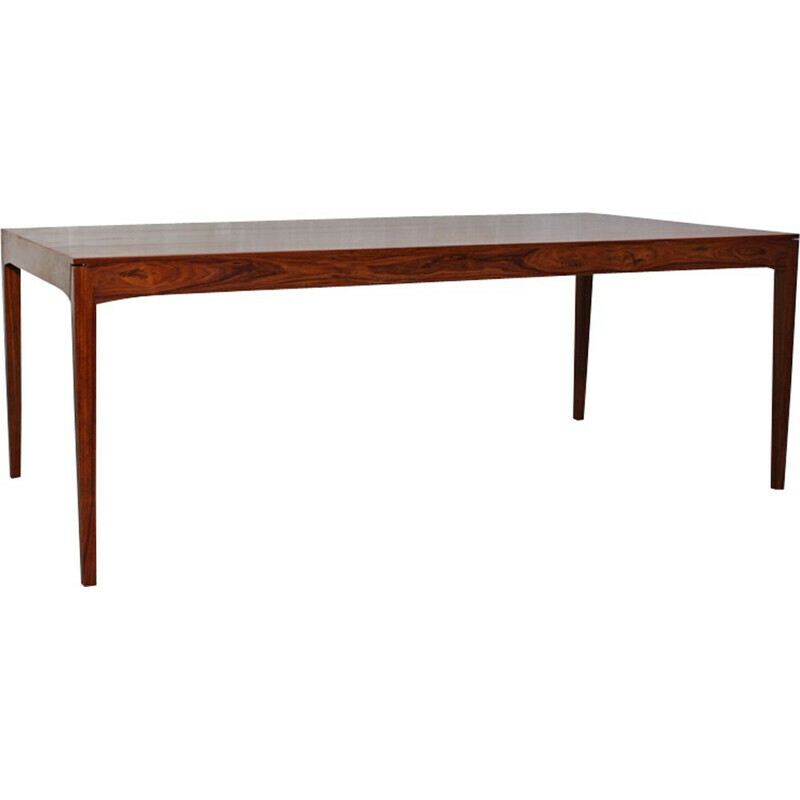 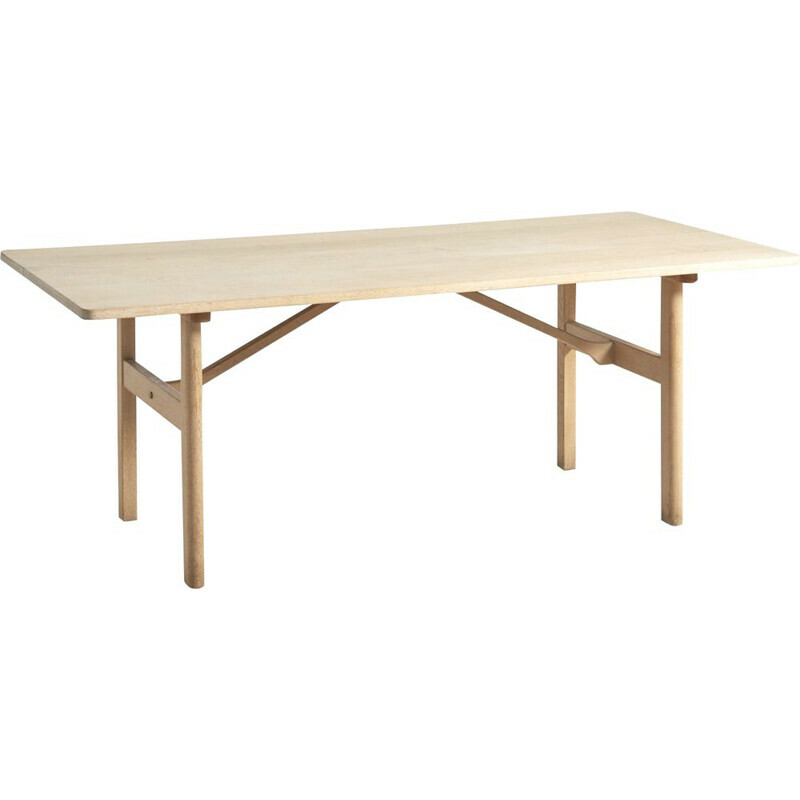 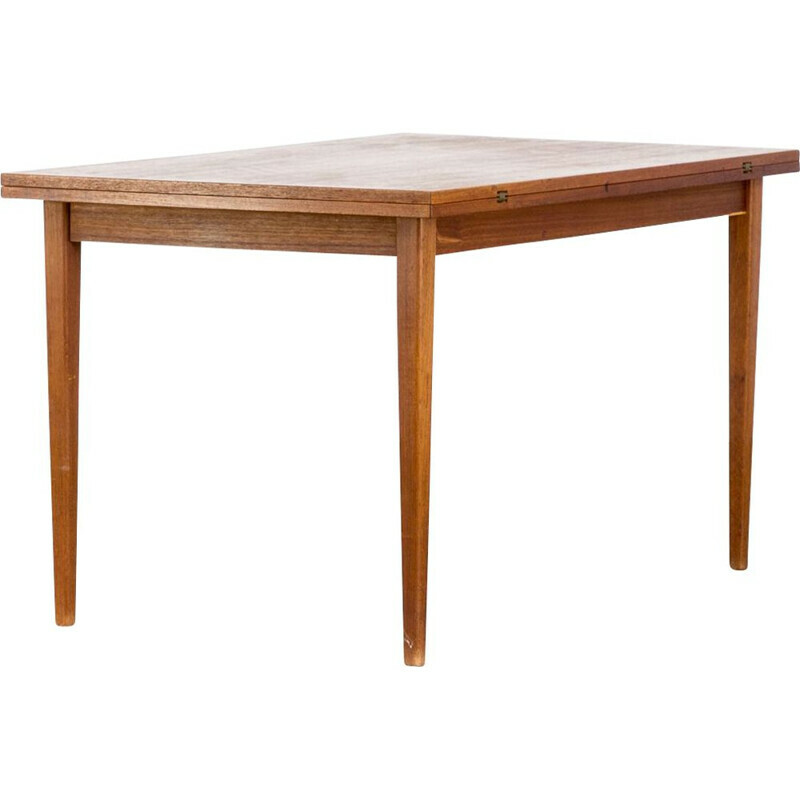 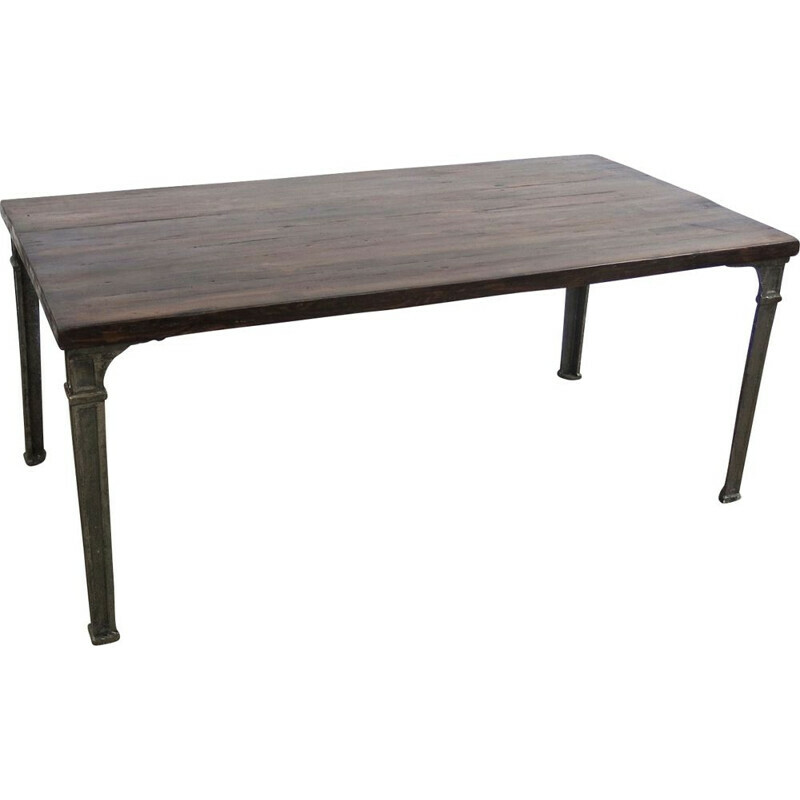 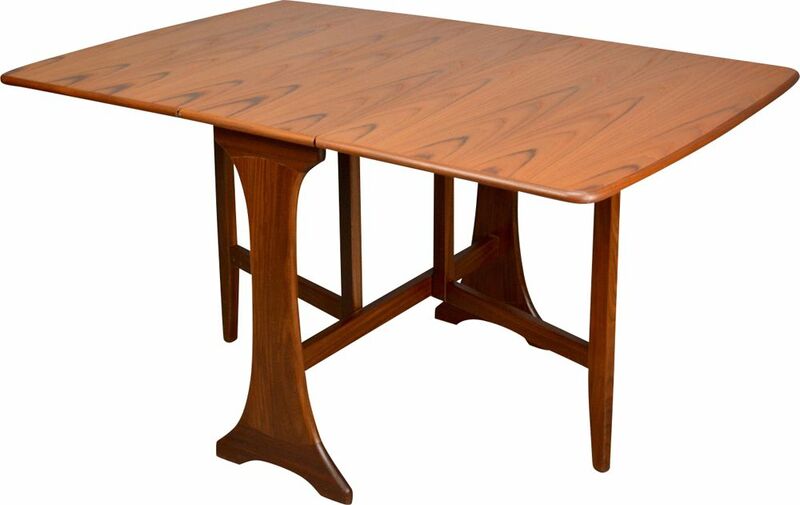 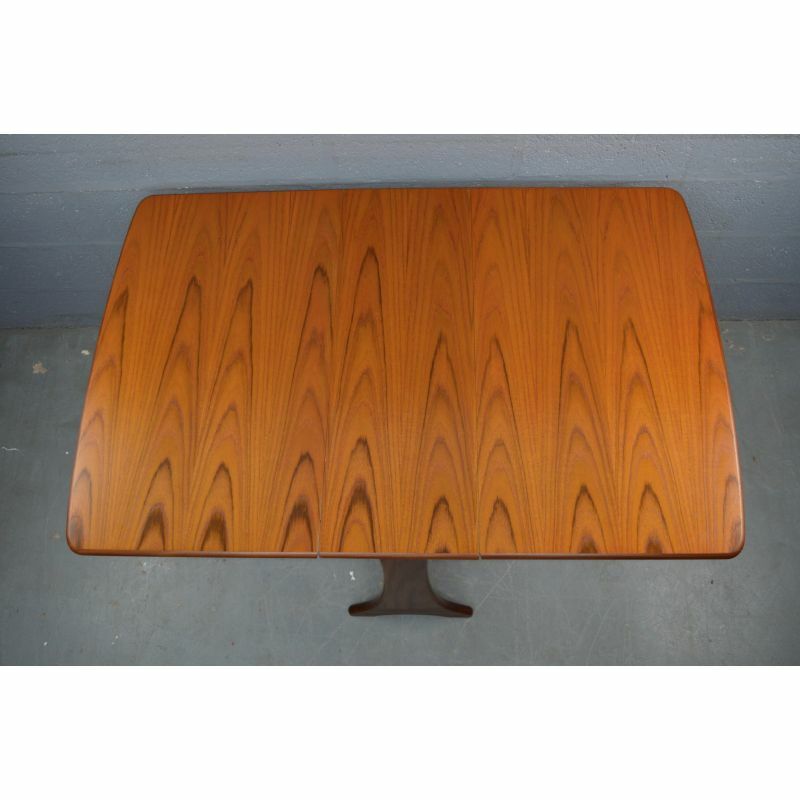 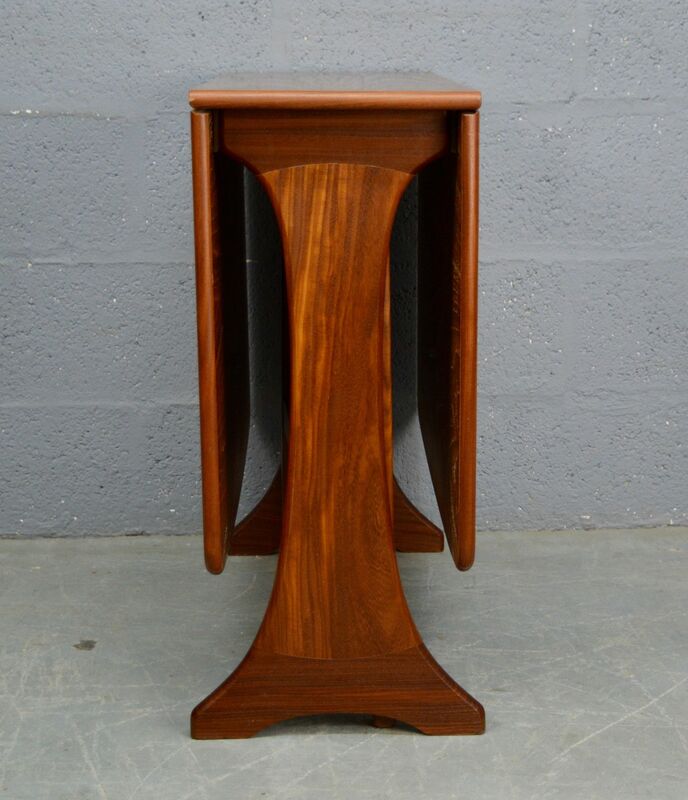 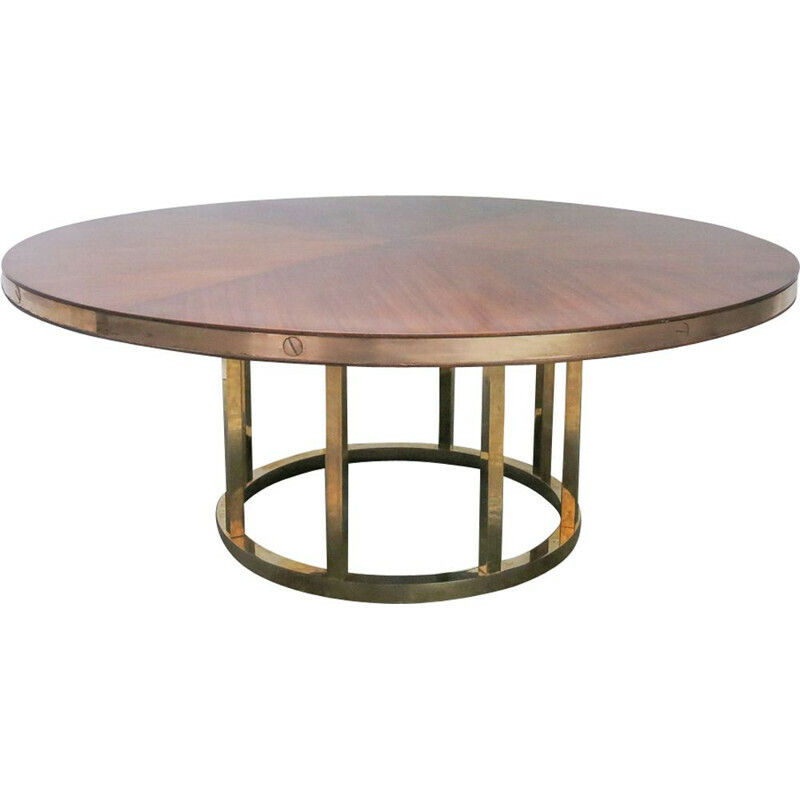 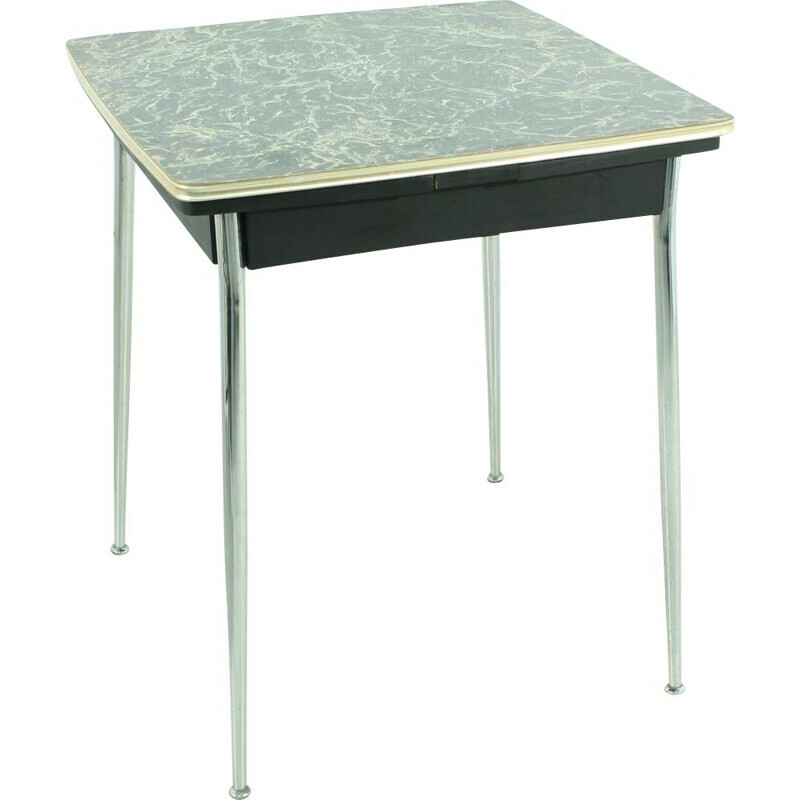 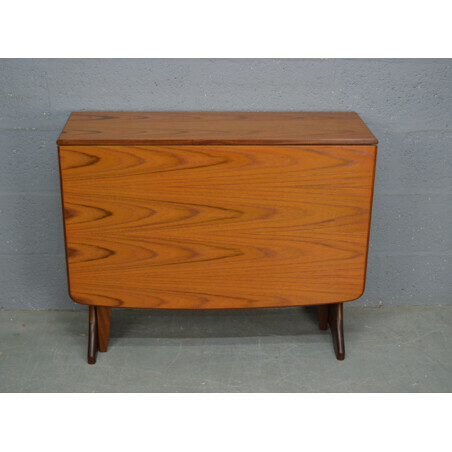 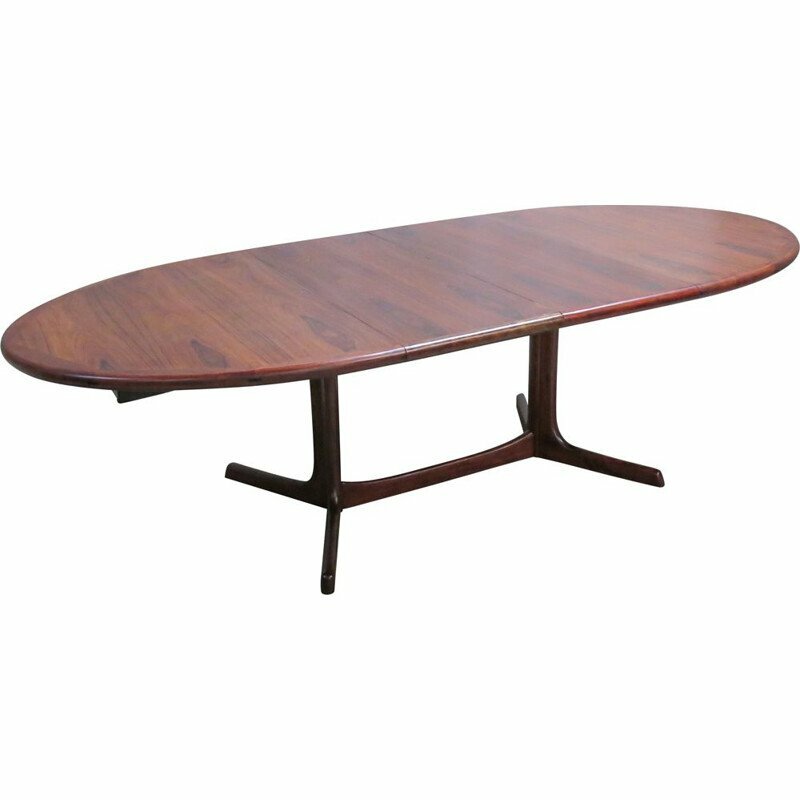 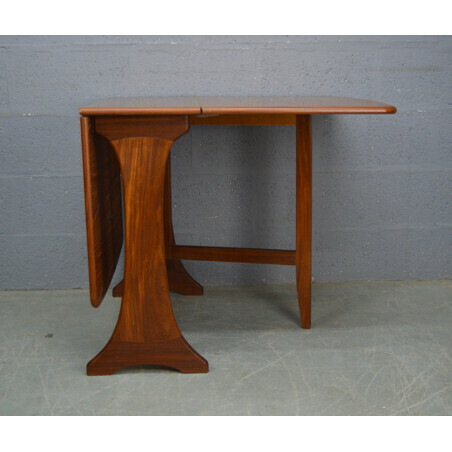 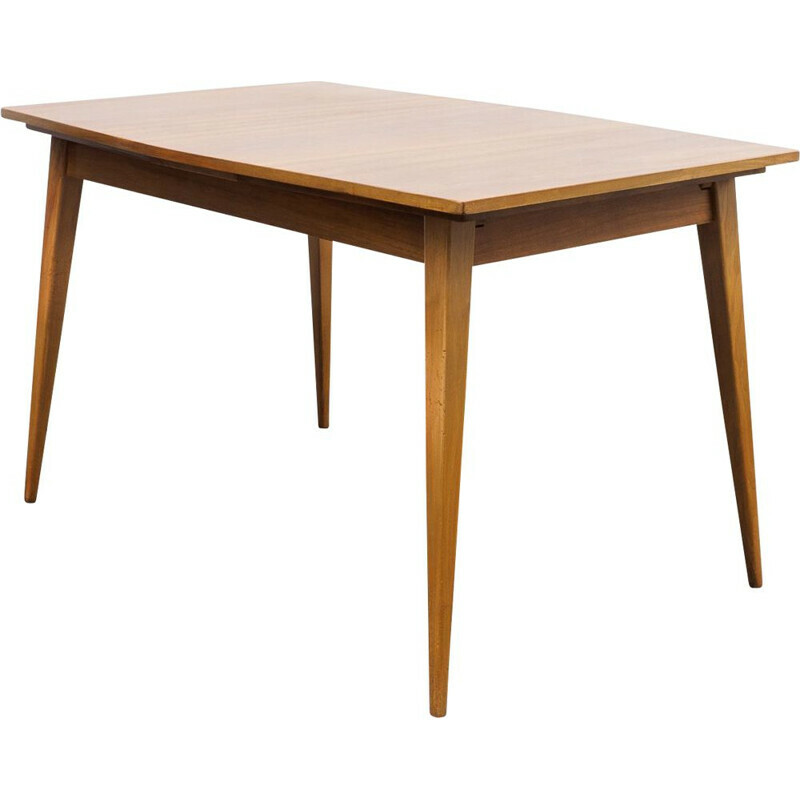 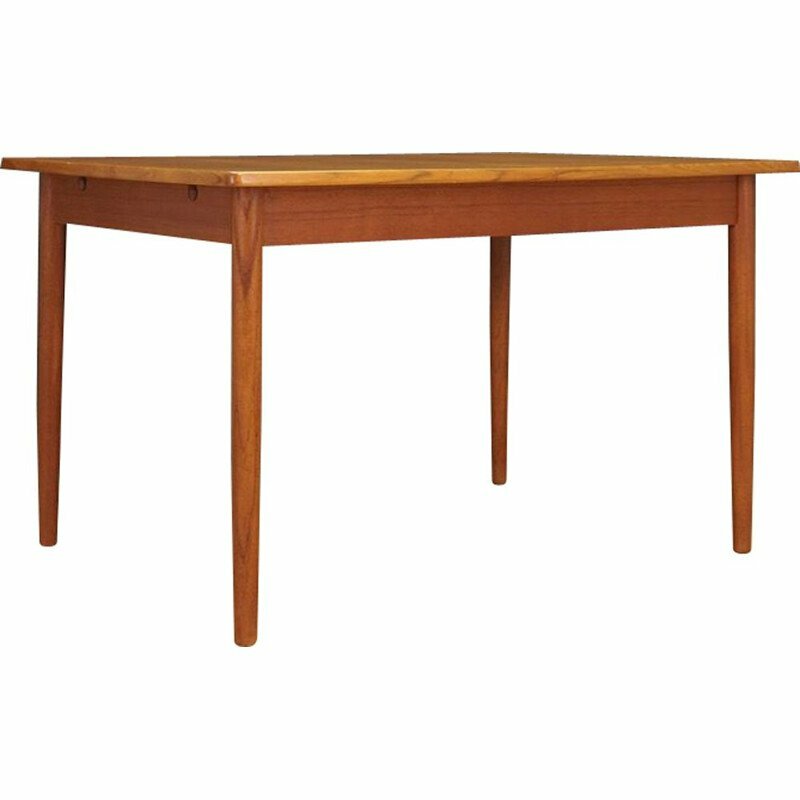 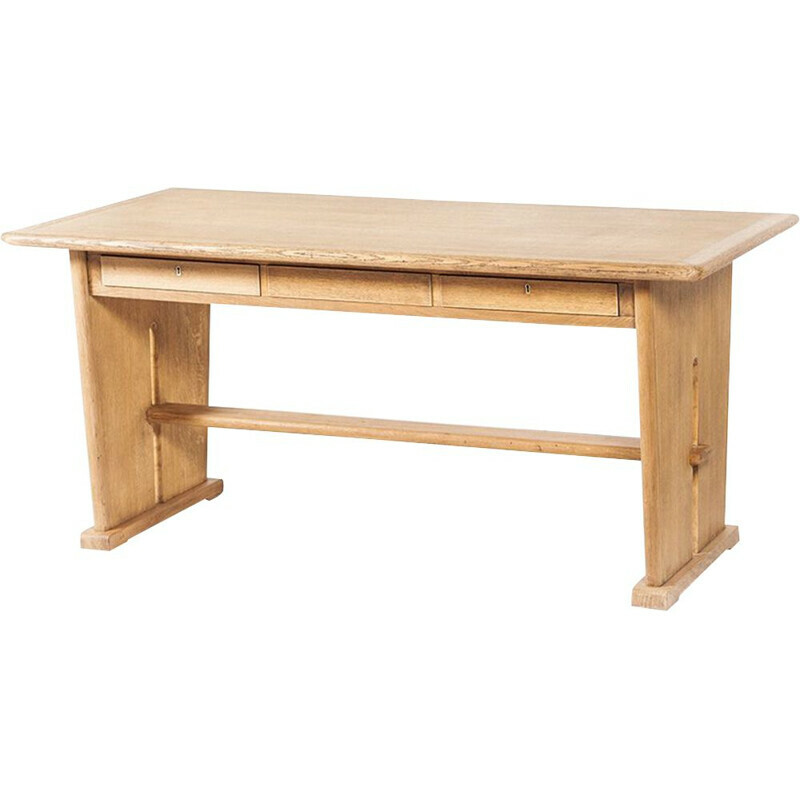 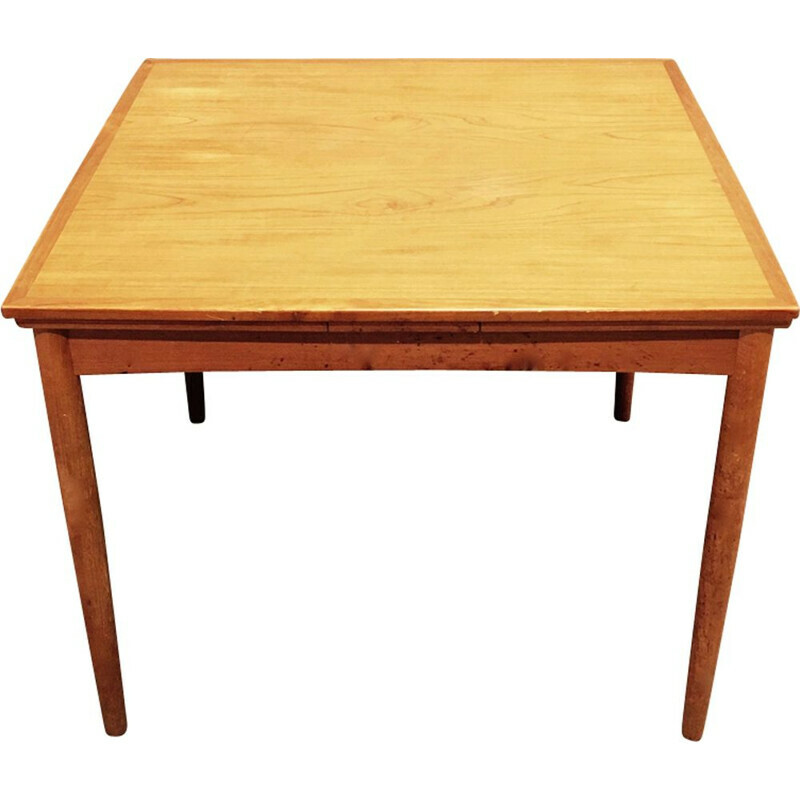 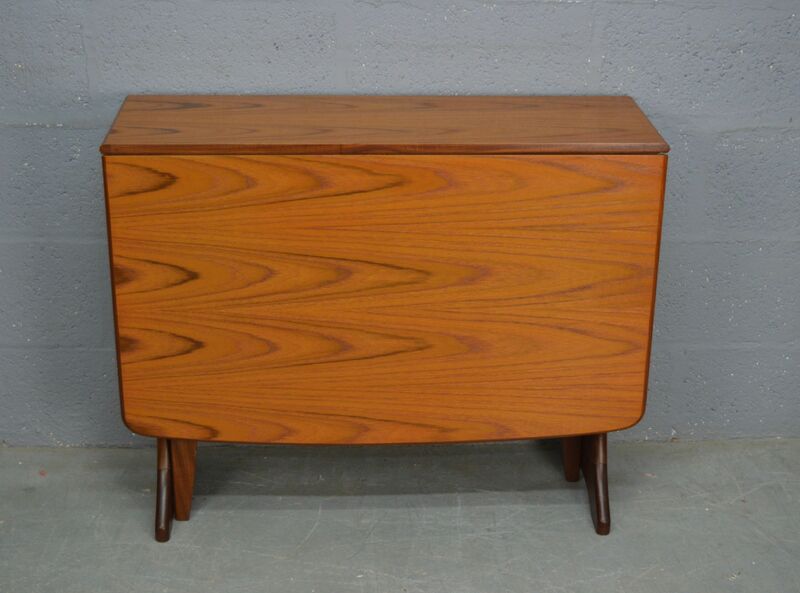 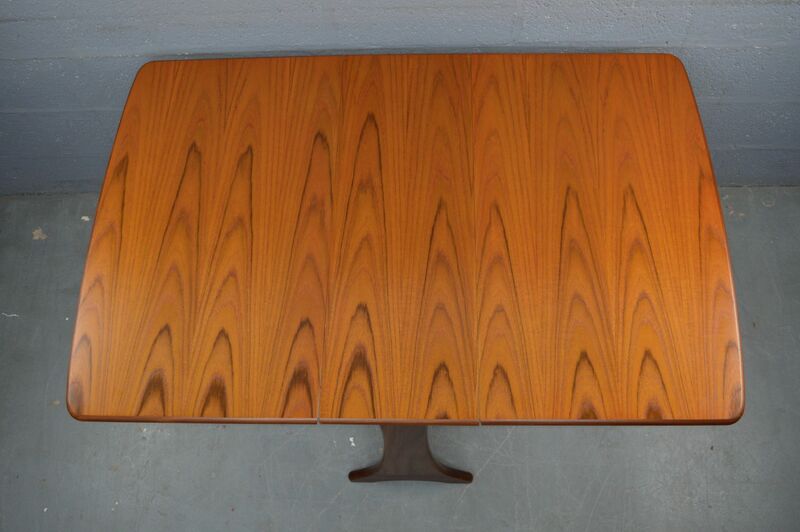 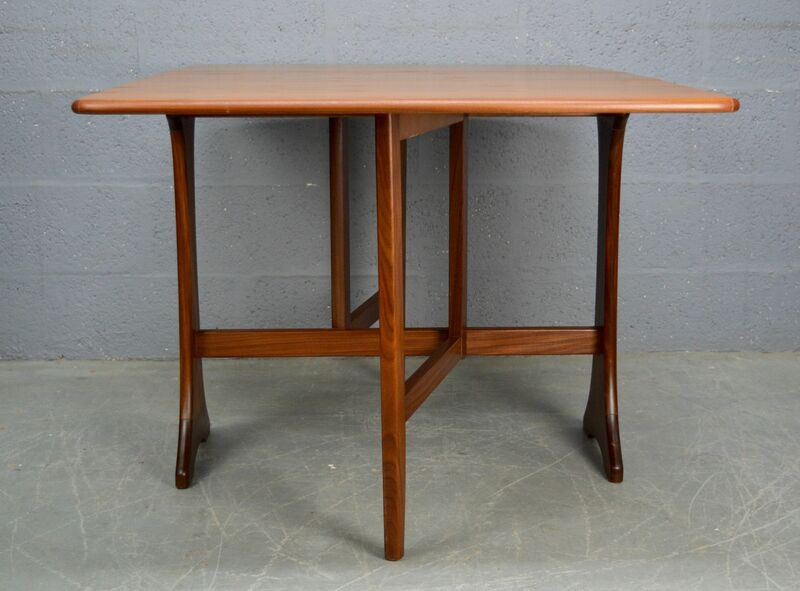 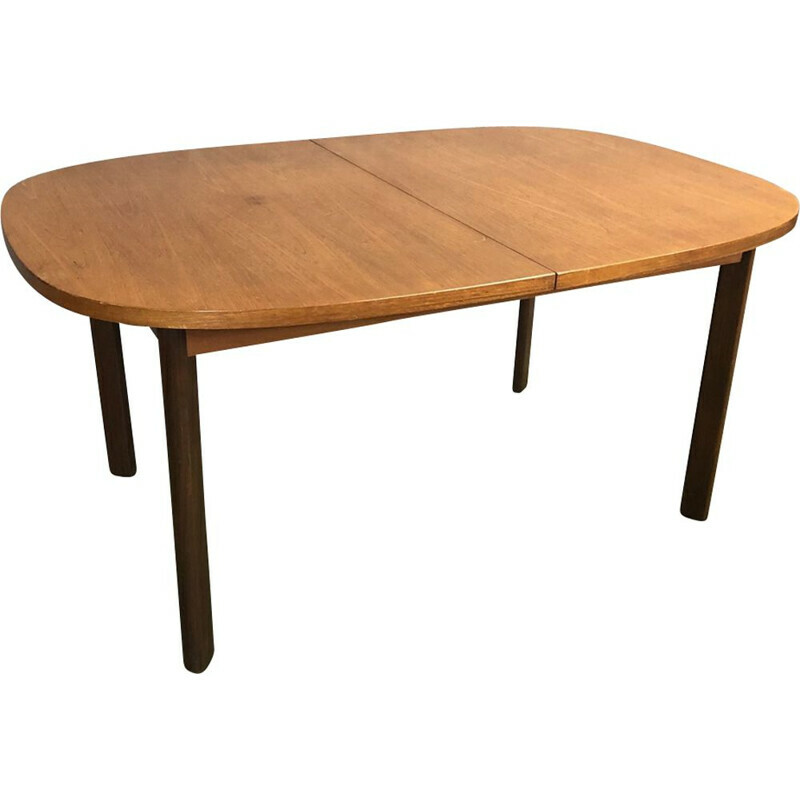 This compact teak drop-down leaf table was produced by G-plan. It is in excellent original condition. 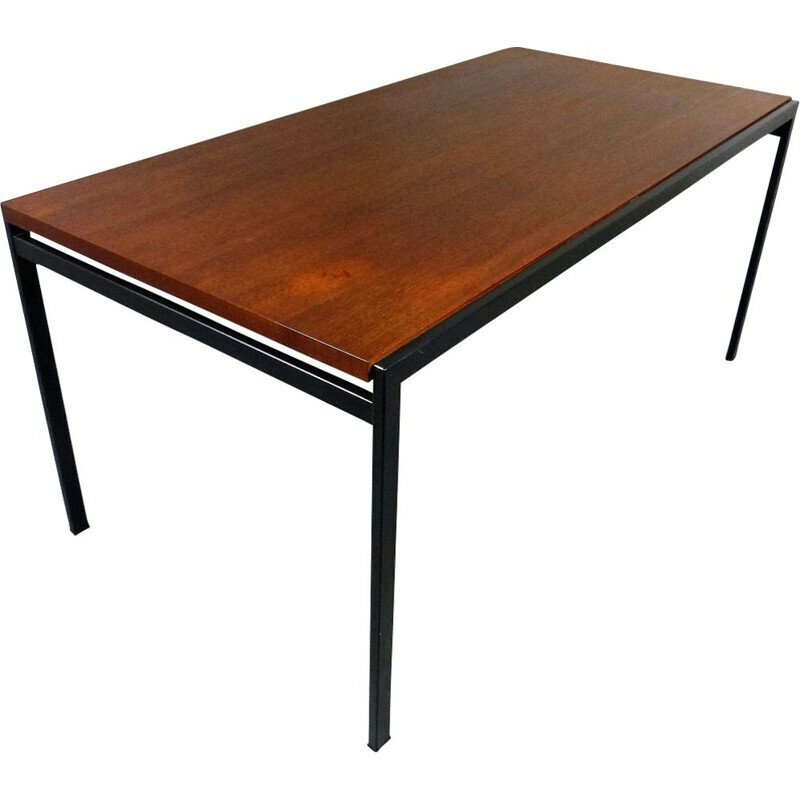 Dimensions: 91cm of high, 73cm of width, 137cm of length.